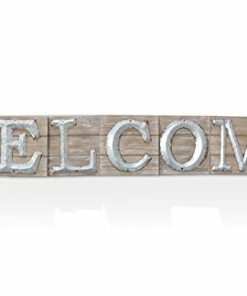 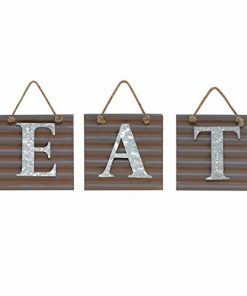 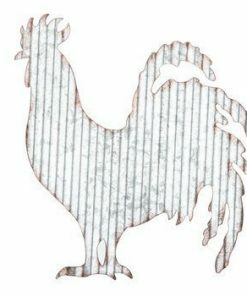 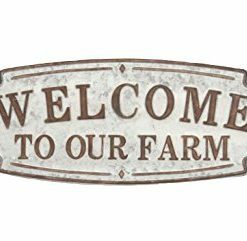 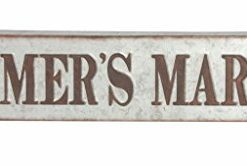 Check out the best metal farmhouse signs you can buy for your wall decor. 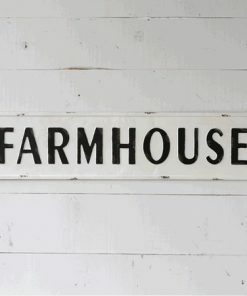 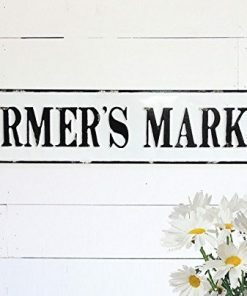 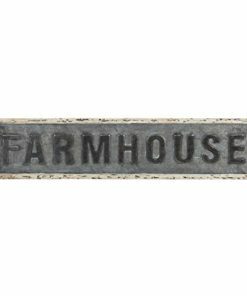 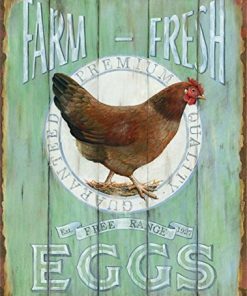 We love farmhouse metal signs in rustic, vintage, and farmhouse styles. 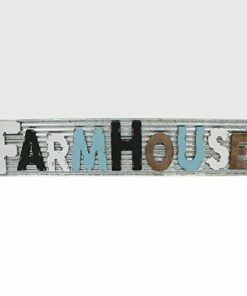 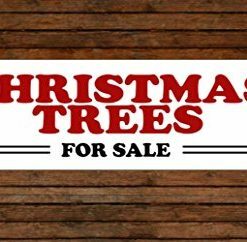 There are a ton of options when you are looking for farmhouse style metal signs and wall decorations that will fit your rustic home.